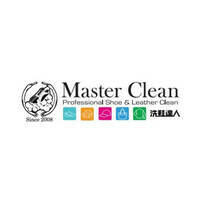 From its origins in Taiwan, Master Clean offers an assortment of cleaning services for patrons. 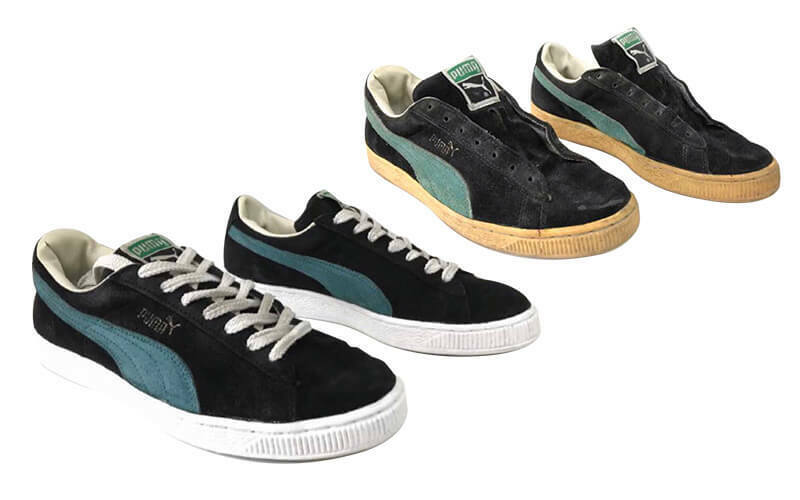 With outlets spanning across the country, patrons can drop-off their shoes and leather goods for a thorough cleaning or waterproofing. Their services include cleaning for shoes, heels, boots, slippers, handbags, wallets, and more. Price starts from RM25 for standard shoe cleaning, and RM50 for dry clean shoes.